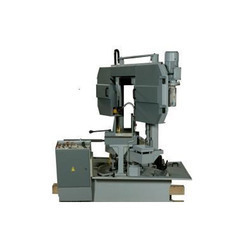 Our product range includes a wide range of automatic double column metal cutting machine. We are Manufacturer of Automatic Double Column Metal Cutting Machine. In order to keep pace with the never ending demands of customers, we are involved into offering wide range of Automatic Metal Cutting Machine.